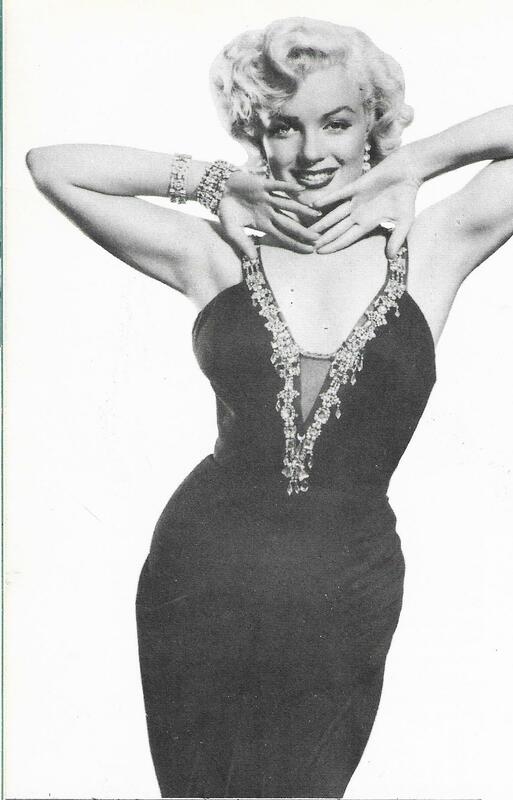 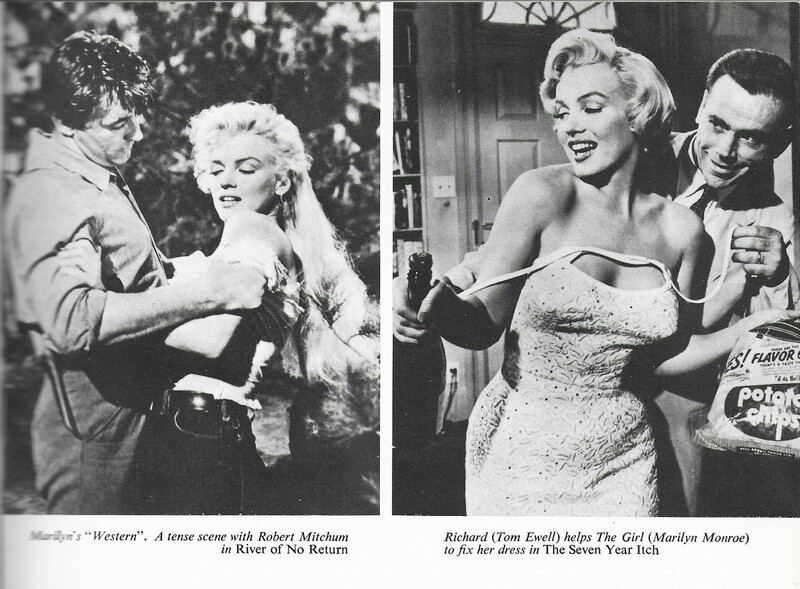 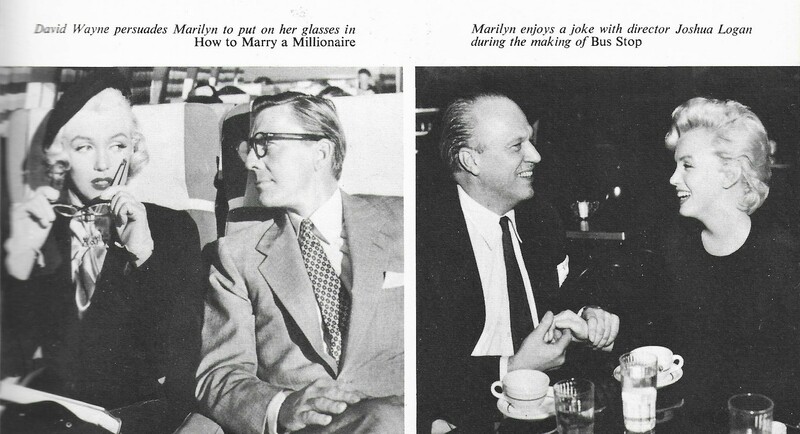 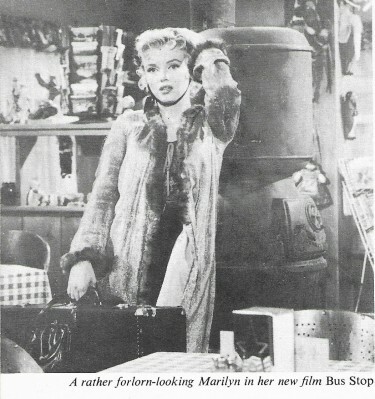 It is always good to post anything about Marilyn Monroe on this Blog – She was a Film Star among film stars. 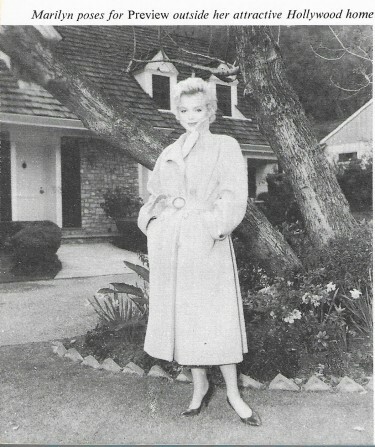 One of the Great Stars of any era in Hollywood or anywhere really. 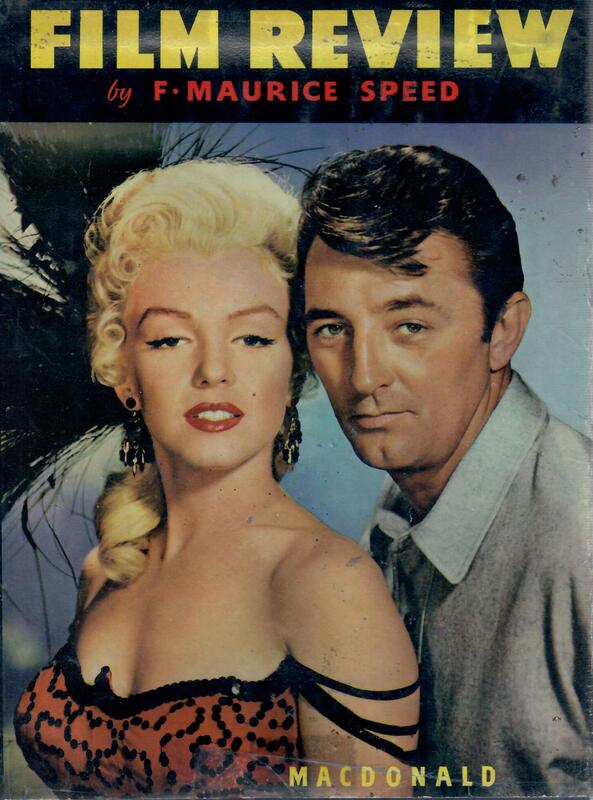 One of her earlier roles was in River of No Return with Robert Mitchum – see Below – they seemed to get on very well and enjoyed making the film both studio-wise and on location in the Rocky Mountains.